It is well-known that the Australian Government’s counter-terrorism policy post-9/11 primarily targets Muslims. Following the London bombings of 2005 a greater focus on the ‘home-grown’ terrorism phenomenon brought Muslims living in Australia into the firing line more sharply. Since then, the Australian Government has developed and implemented a broad range of counter-terrorism policies that target the Muslim community. It is also well-known that much of the counter-terrorism agenda of the Australian Government, as with that of its allies in the US and UK, is politicised. It is more a political agenda than a security one. Notwithstanding these well-known realities, there has to date been no comprehensive assessment of the Government’s counter-terrorism policy by Muslims in their capacity as Muslims, on the Islamic basis and with the interests of the Muslim community in mind. Rather, Muslim response has ranged from ad hoc or partial critique at best to wholesale uncritical acceptance at worst. 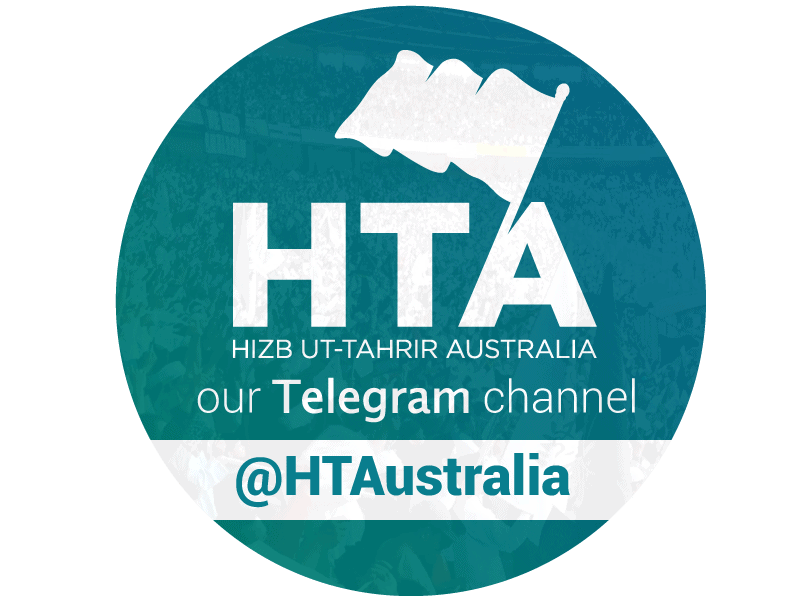 This report, issued by Hizb ut-Tahrir Australia, seeks to fill this gap by presenting for the Muslim community, first and foremost, an assessment of the Australian Government’s counter-terrorism policy and how it targets the Muslim community in particular. We seek thereby to alert the community – its leaders, imams, activists, youth and all those in positions of responsibility in particular – to what has become the Government’s key pillar in its agenda against Islam and Muslims, and to impress on them the need to respond to this in the manner demanded by Islam. We welcome feedback on the contents of this report and hope that it will spur a debate amongst the Muslim community regarding one of the biggest challenges that faces us today. All praise for what is good in this report is for Allah, whom we ask to bless this effort, make it purely for His sake, and to make it of abundant benefit to the community.